Now that the sun is out and snow is melting, encourage the senior to be more active outside. All that time spent sitting down during the winter can lead to aches and pains. Your loved one can improve arthritis symptoms and lubricate his or her joints by taking a simple walk around a nearby park to enjoy the changing seasons. If the older person is physically unstable, bring along his or her wheelchair or walker for assistance. To make this activity more fun, consider where you are walking together. Maybe a short drive to a lake with a paved path is worth the few extra steps to provide you both with a good view for people watching and seeing all the animals, birds and flowers that come with spring. Spring cleaning can help your senior loved one spruce up his or her home. 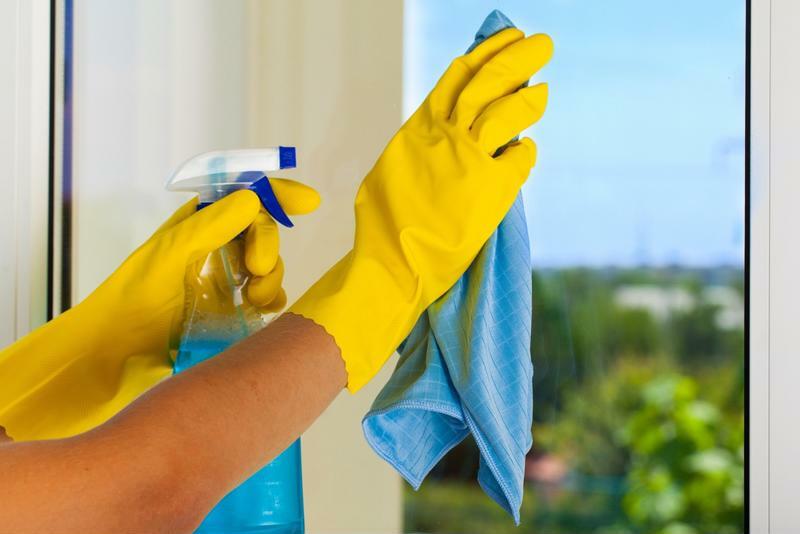 What better time to address cleaning issues you've been putting off all year than during spring? Open the windows at the senior's home on nice days to let in some fresh air. Do some dusting to really rid the apartment of particles that may make it more difficult for him or her to breathe. It's a good idea to dust and vacuum while the senior is away participating in activities at his or her living community so the dust you stir up won't interfere with breathing. Launder the bed sheets and quilt, curtains and even the shower curtain and towels. Also consider going through the senior's clothes with him or her. Weight loss or gain and simple wear and tear may lead the older person to want to get rid of some of his or her wardrobe. You can donate any unwanted items that are in good condition to homeless shelters that are looking for senior clothing. According to the National Phenology Network, phenology is the study of the changing seasons. Most people notice phenology happening but aren't aware of the word. If your older loved one enjoys watching birds out the window, he or she is already noting when new species return from their wintering grounds. For example, spotting a robin is often a sign that spring has finally sprung. "Phenology is the study of the changing seasons." Seniors can enjoy bird-watching and noting what flowers are blooming around their assisted living communities. They may even write down their findings in a notebook or on the calendar to date when they notice something. It's fun to compare what happened last year to this year to see what changes. This is also an entertaining activity to do with grandchildren. Kids can jot down what they see happening in their own backyards and then share their experiences with older loved ones. With every season comes a new set of foods that are readily available. Depending on where the senior lives, he or she may have access to an entirely different diet based on what produce is grown locally. Take a trip to the farmer's market to spot foods like artichokes, asparagus, avocado, onions and radishes. You can make some healthy meals together with your fresh items, like soups, salads and spring rolls. Plus, by shopping locally you are helping area farmers and business people.